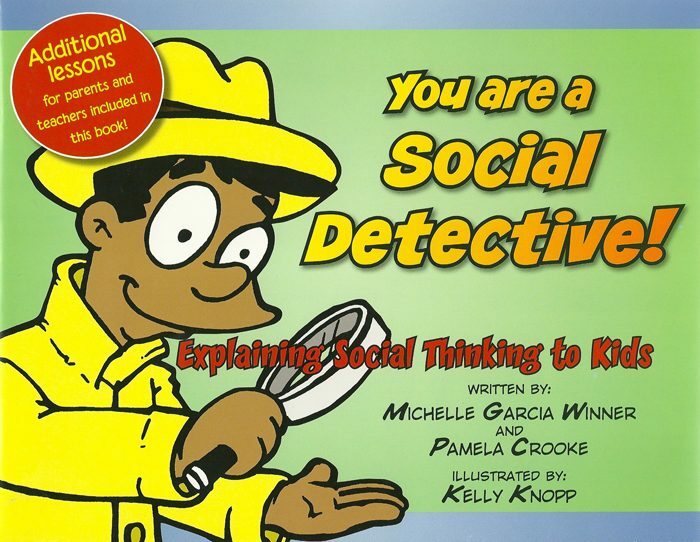 You Are A Social Detective was written to teach both children and adults core Social Thinking vocabulary in an engaging way. 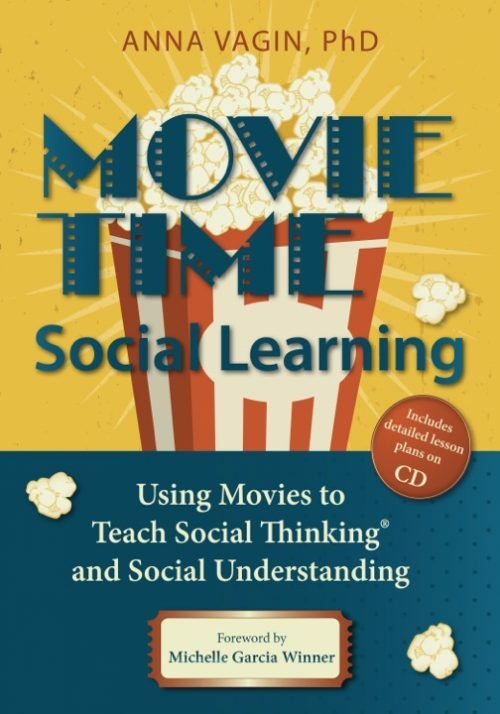 This book helps teach “social detective” skills which guide how a child or adult might read a social situation so they can adapt their behaviour as needed to keep everyone feeling comfortable. 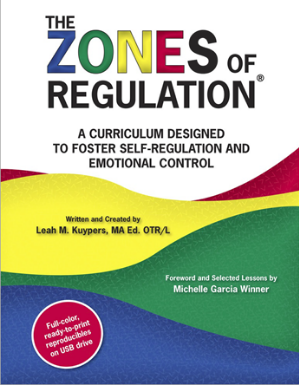 It’s a fun and educational read for all. 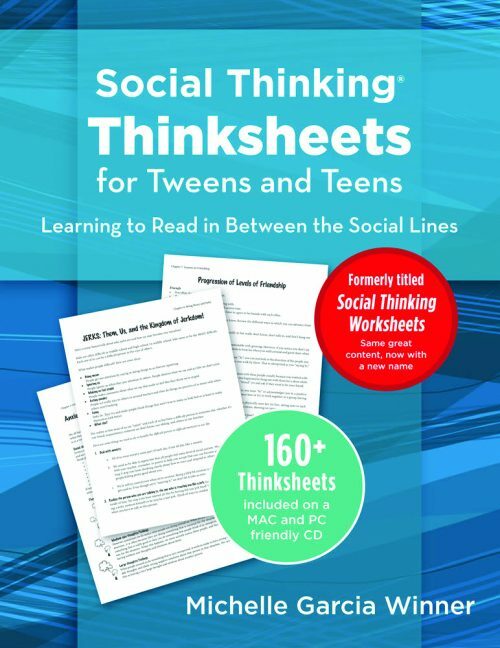 Buying Tip: This is the place to start when introducing Social Thinking concepts and vocabulary to every age group. Primary school-aged students and immature older middle and high school students who enjoy visual books, will benefit from this book. 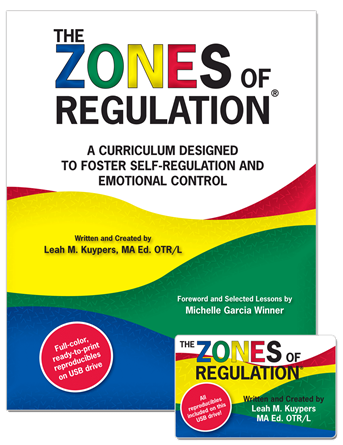 But this isn’t just a book for students who have challenges relating to autism spectrum disorders, Asperger’s, ADHD and like challenges. 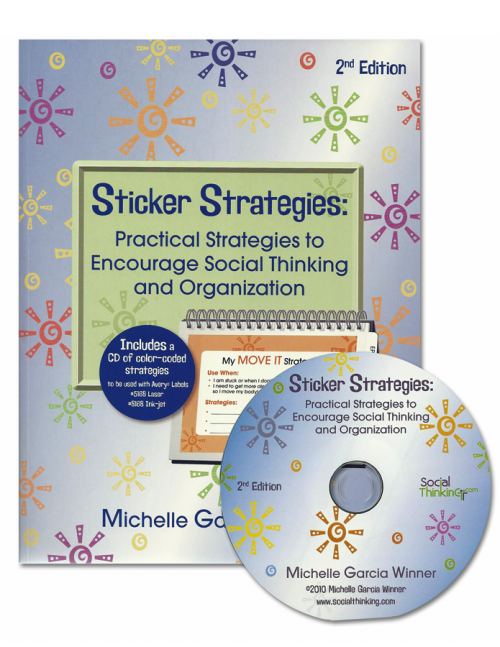 The lessons also offer a variety of engaging ways to introduce the concepts of Social Thinking to general education teachers, paraprofessionals, parents, caregivers, special educators, grandparents, siblings, daycare workers, scout leaders, etc. 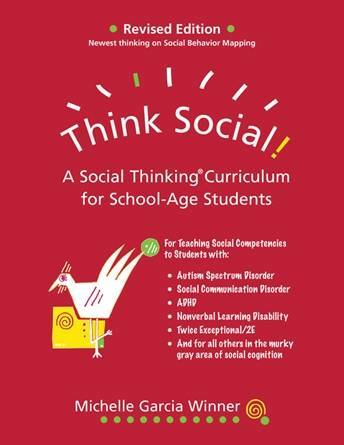 So, don’t think you have to be a kid to enjoy learning about social thinking! Throughout the book, keywords are highlighted in bold. 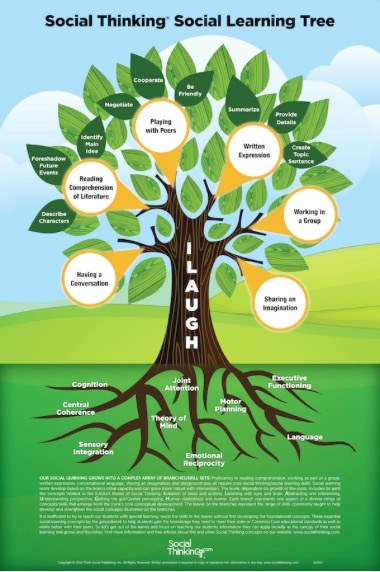 These keywords represent the Social Thinking vocabulary, concepts that can be used in just about every environment, by everyone in the process of discovering social thinking. The words are also fully defined for easy reference in the back of the book. 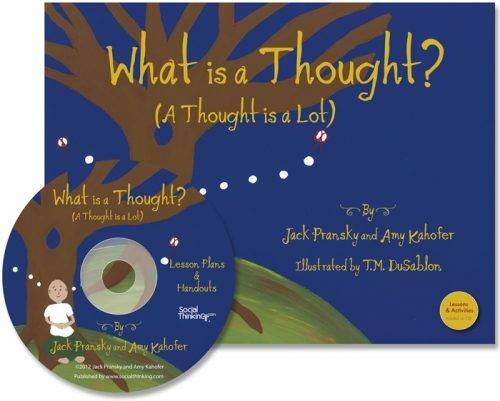 Kids can read this themselves but it is best when adults read it with them, so that adults learn the social thinking vocabulary with the kids and then work to help the kids explore these concepts in their daily lives when the book is closed. 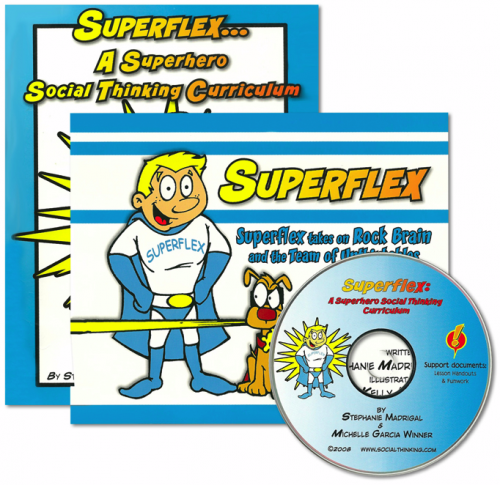 This book is also the first book to read with students prior to introducing the Superflex lessons, as it teaches the core Social Thinking Vocabulary. Social Smarts: The type of “smarts” in our brains that we use whenever we are around other people. 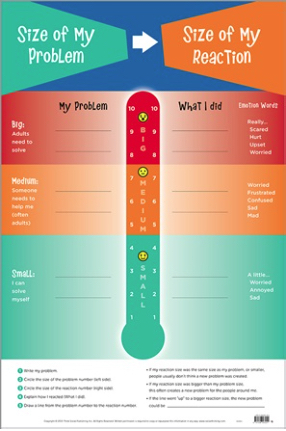 Social Smarts help our brains to know that others are having thoughts about us and we are having thoughts about them. 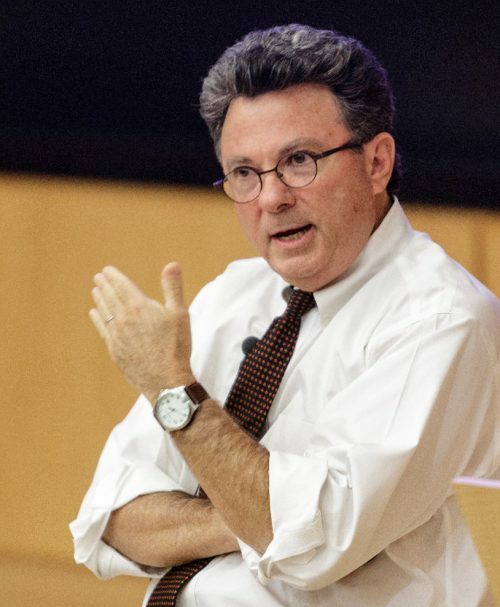 We use Social Smarts in school, at home, and EVERYWHERE! 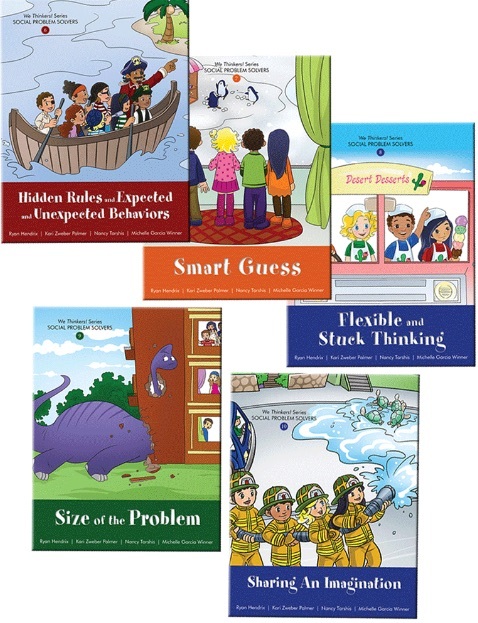 School Smarts: Different types of “smarts” in our brains that we use for school learning. Things like math smarts, computer smarts, music smarts, science smarts, and many more. Body in the group: Your body is in the group if others feel you are part of the group. For example when you are standing, this means keeping your body about one arm’s length away from others. The front of your body will be turned towards others in the group.